I’ve compiled a list of quotes from one of the greatest coaches of all time – Vince Lombardi. His vision and leadership led teams to championships that coaches today often envy. Take a look at these while you grab your morning coffee. Carpe diem! 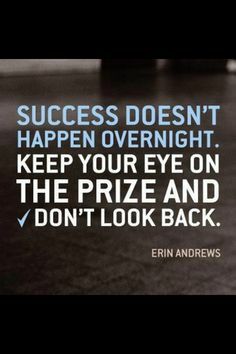 This entry was posted in Football, NFL, Success, Vince Lombardi, Work Habits on September 26, 2014 by BronsonQuon. I look to athletes as role models, not only for myself, but for kids around the world. I like to look at athletes work ethic and embody that in my everyday work. They wake up at 5 Am for workouts, have practice, then watch film on the work they just put in. I respect that! Here are a few sport related quotes that you can implement into your personal philosophy. The path of least resistance isn’t always the best. 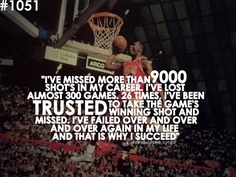 Sometimes you have to stick it out, fail, get up, and try again to become successful. Athletes have figured that out. Keep grinding and good things will come. This entry was posted in Football, Karate, Kobe Bryant, Lakers, NFL, Success, Work Habits on September 25, 2014 by BronsonQuon. There has been a lot of Buzz around athletes this week (and not in a good way). They just can’t seem to do the little things right. I mean how hard is it to not physically harm another human being? I may be biased, but as a father, I feel like a line is crossed is when children need to be rushed to the hospital. I’m an avid sports fan and have been for many years. I routinely follow the Lakers and my main man Kobe. I get my popcorn and “huddle” the family around our tv in the living room all day on Sundays. So, I’m not writing from an executive opinion but from a fan standpoint myself. As fans, we want one thing. For our teams to win. Everything else in an athletes life that distracts the team from accomplishing this goal is a franchise problem. Businesses in in Baltimore have been PAYING fans to turn in their Ray Rice jersey. That’s right PAYING fans. It’s time for change and to refocus on what we love – the purity of sports. No more distractions. Let’s just play ball. This entry was posted in Football, NFL on September 24, 2014 by BronsonQuon. With the NBA season right around the corner, I felt that it was appropriate to highlight one of the greatest of all time! Kobe will be looking to dish the ball around the court and utilize his young talent. Playoff bound? Time will tell, for now, lets just embrace the return of the Black Mamba – Kobe Bryant! Kobe looking for a lane! 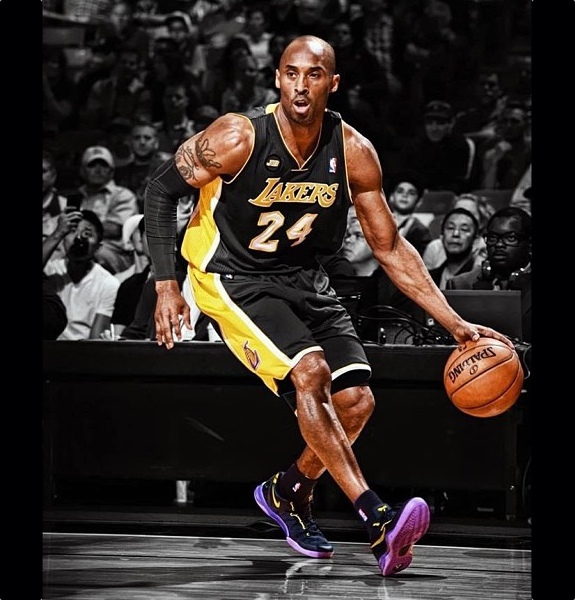 This entry was posted in Kobe Bryant, Lakers, Success, Work Habits on September 23, 2014 by BronsonQuon. How do you Measure True Success? Lonzo Ball out for Season?